Grieving over her sister's death, Charlotte Morgan leaves the Carolina coast for the shores of Lake Erie, Ohio, to help care for her niece and nephew. Conrad Deaton is also there to assist his brother after this devastating loss. Soon, Conrad and Charlotte are locked in a battle of wills as the War of 1812 rages around them. While Conrad criticizes Charlotte for her interest in politics, lectures, and lack of domestic skills, she faults him for his insensitivity, rigid schedules, and harsh discipline. The two just can't seem to get along. But could all their bickering be a sign of something more—an attraction between the two? 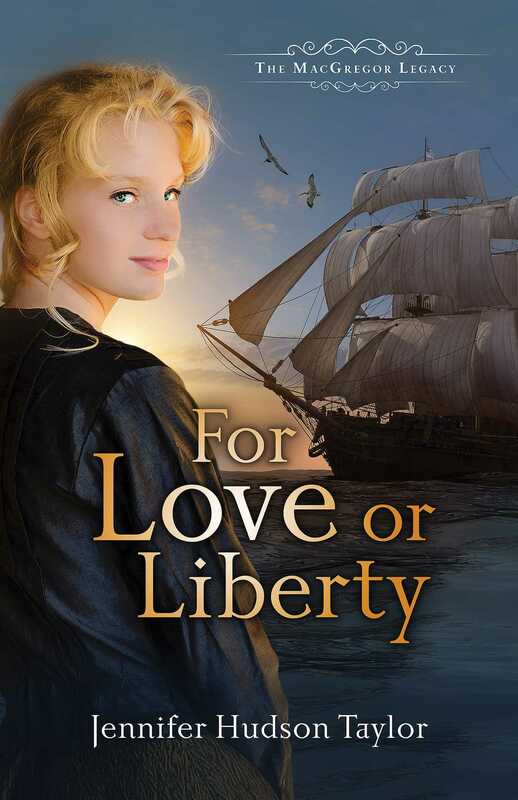 Afraid of loving a man duty-bound to war, she ignores the growing affection between them. Battle breaks out on Lake Erie. As U.S. Naval officers, Conrad and his brother attend their posts. Charlotte turns to fervent prayer and wills her faith to grow strong as she learns to wait upon the Lord. When neither returns, Charlotte fears the worst.